Eirini Togia was born in Corfu. She lives in Athens with her husband Konstantinos Togias and her daughters Gina and Bessi. She started out in 1979 with her Ftelia restaurant in Mykonos, followed by the Ftelia in Athens in 1985. From 1985 to 1992 both restaurants operated simultaneously after which only the Ftelia in Athens was kept on. In November 1992 Irini participated in the European Gastronomy Competition held in Madrid, then cultural capital of Europe, where all three of her dishes wan awards. 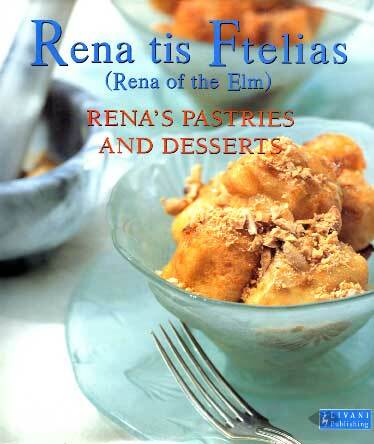 From 1993 to 1999 her restaurant appeared in the top ten list for Athens restaurants in Athinorama magazine.